SUZANNE LACY: GENDER AGENDAS presented for the first time in Europe a large collection of artworks, video and archival material by the Los Angeles artist renown for fusing conceptual and performance art with social activism. Lacy’s activity ranges from intimate explorations of identity through body and language, to the production of large and multi-year public installations involving complex networks of collaborators, participants, and spectators. The exhibition, curated by Centro per l’Arte Contemporanea Luigi Pecci’s new director Fabio Cavallucci in collaboration with Megan Steinman, focused on works in which Lacy addresses essential themes of the female condition: sexual exploitation and violence; aging and media representation of the older woman; along with social issues ranging from racism to the conditions of labor and class. These topics, which were provocative and avant-garde in the 1970s and 80s, remain absolutely contemporary and find their mirror in many current events. 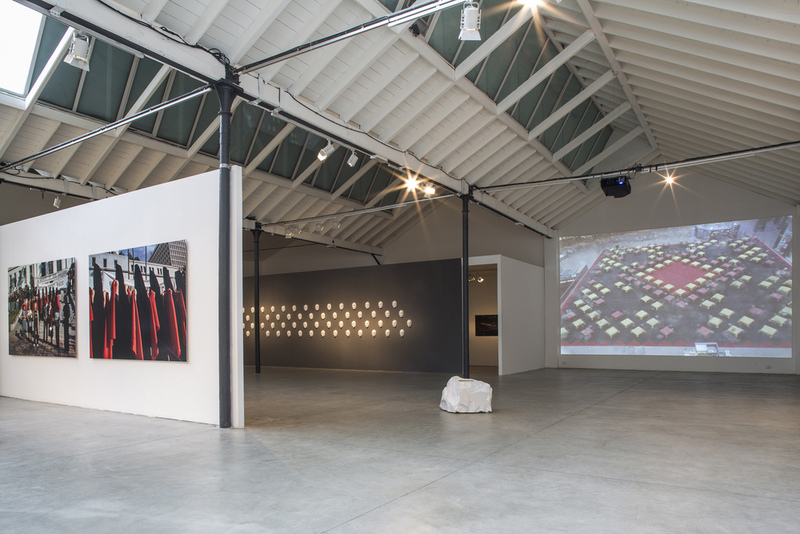 SUZANNE LACY: GENDER AGENDAS was on view at Museo Pecci Milano, the Milan outpost of Centro per l’Arte Contemporanea Luigi Pecci, from November 2014-January 2015. A full-color catalog accompanied the exhibition, produced by Mousse Publishing with essays by Fabio Cavallucci, Liverpool Biennial Artistic Director Sally Tallant, Megan Steinman in conversation with Suzanne Lacy, and a compendium of Lacy’s works from 1972-present. The catalog is the first in a series by Mousse on performance artists of historical note. 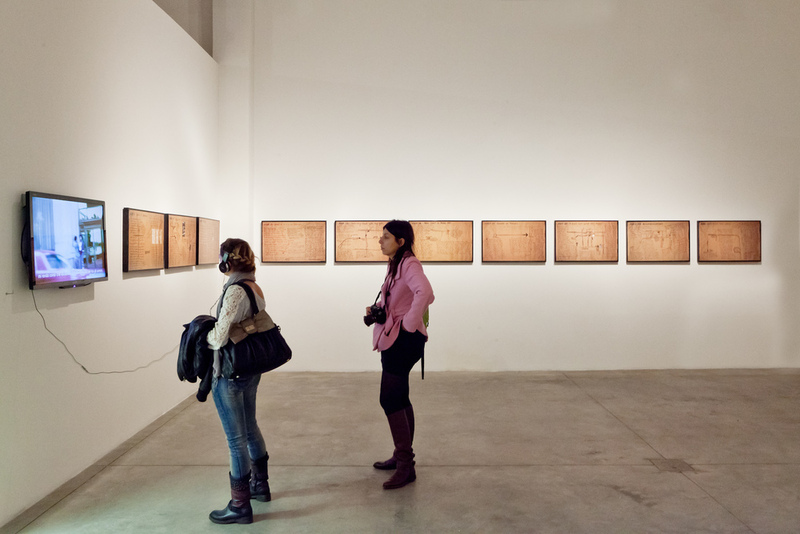 Installation images by OKNo Studio and Zeno Zotti courtesy of Centro per l’Arte Contemporanea Luigi Pecci.